Just in time for the frigid weather, Mark released some new (and amazing) fair trade bath and body goodies. I bought one of everything form the line (plus many extras for xmas gifts). After trying them out for the last few weeks here is a little review on the line and what my favourites are. 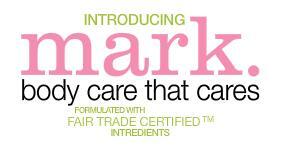 The whole line is made with Fair Trade Certified ingredients, is fragrance free. I find it overall have a fresh natural smell like that of cucumber. This stuff is great is rich and moisturizing. I love that it doubles as a shaving cream, saving me value shower space. It is by far the best winter shower wash I have used in a long time, it doesn't strip the moisture from my skin and leaves me feeling nice and clean. This one is thick and rich too! I love it. It too has a nice cucumber/celery smell. Although I am more a body butter kind of person I find this just as good. Just like Mark. 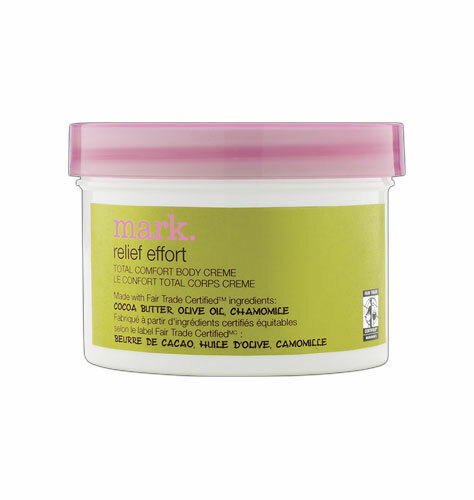 's regular Self Sanctuary line, the lotion is so rich it could be a body butter. I will use this more in the summer (under my sunscreen) since it has a bit of SPF to it. I used this up in a flash. I kept it in my purse all fall (since it wont leak) and now it is gone. Thicker than I thought, it is not as creamy as I may have thought it was going to be, it was still great. I rubbed it on my hands and arms as I needed and it was great. I doubt I would buy it again, I found I went through it just too fast for the money. • provides comfort and 24-hour moisturization • improves skin clarity and tone 6.7 fl. oz. When I opened this up and first used it I thought it seemed a bit watery for a body butter....but it is perfect. It is the best texture I could emagin for the winter months. My poor chapt legs soaked it up and left it moisturized and not greasy. 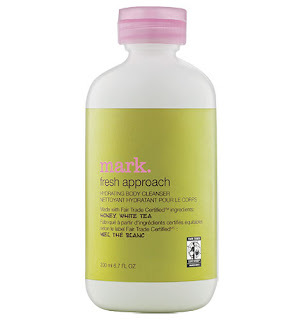 One thing I hate when moisturizing is products that are too greasy or too water, this stuff is perfect. I love it at night with the Feeling Calm mixed into it. Formulated with Fair Trade Certified™ ingredients olive oiland peppermint to condition the skin and stimulate the senses. - Can be mixed with do the right thing and relief effort. - Can be used on pulse points, wrists and behind ears. 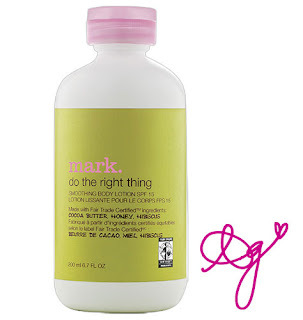 - Scented with refreshing lemongrass, mandarin and ginger. 0.40 fl. oz. 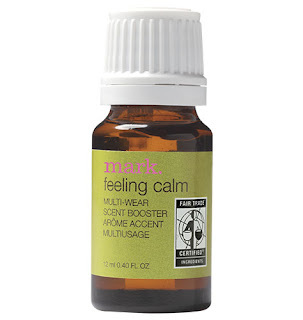 This one and it's twin (Feeling Calm) are amazing. I never thought I would use a product like this. Since the products in the line are fragrance free (but they still have a natural scent) these essential oil blends can be added to the lotion/body butter to create a custom blend scent or can be used alone on pulse points. I love that in the A.M. you can use this one for energy to boost your spirits or the Feeling Calm in the P.M. to calm you down before bed. LOVE IT. I even mix this one in with my body wash for some extra aroma in the mornings. 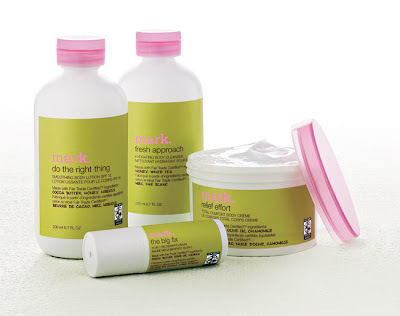 Formulated with Fair Trade Certified™ ingredients olive oiland chamomile to condition and hydrate the skin. - Scented with soothing lavender, vanilla and cardamom. 0.40 fl. oz. As I just ranted, I love this stuff. I may even love this one more than the Great Energy version. I have been rubbing it on my pulse points before bed time and mixing it with my nighttime body butter. It makes me doze right off, so calming and sleepy. While I use the Great Energy through out the day in a similar way on my pulse points and I love it, I just think this one makes me pass out...which I like. 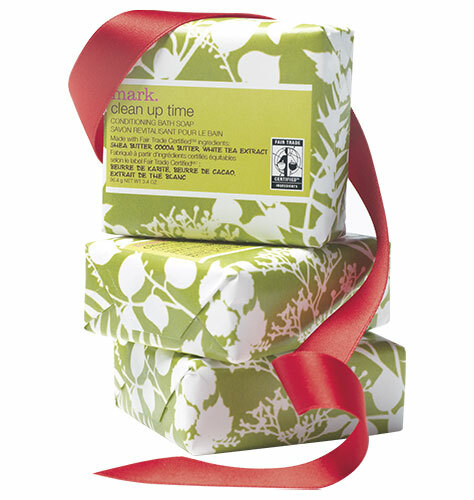 Made with Fair Trade Certified™cocoa butter, shea butter and white tea extract. - Leaves skin soft, clean and comforted. - Features the refreshing scent of great energy. Ok, I am sure these rock, everything else in the line does, I just am not a bar soap person, sorry. I have yet to try these out. I am sure I will use them for cleaning my brushes or washing my hands, but as of yet they have not made it into my life. I have them, over there, waiting for a home in my home. You get three in a pack so they are a great value. 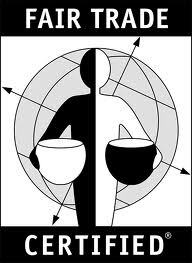 I love the fair trade and natural concept of the line, giving back and taking in a healthy manner is only good for us, our skin, this planet and others. The products are actually good! I am flying through them and loving them this winter. The oils are really something I never thought I would like, but am loving. If I had to recommend one thing from the line it would be the Relief Effort! So rich and moisturizing. If you want to learn more about it, there is an article on the line on FairTrade.org's blog and a youtube video made by Mark. right here. In case you were wondering that little signature near some of the photos is Ashley Greene's. She has replaced Laura Conrad as Mark. 's representative.